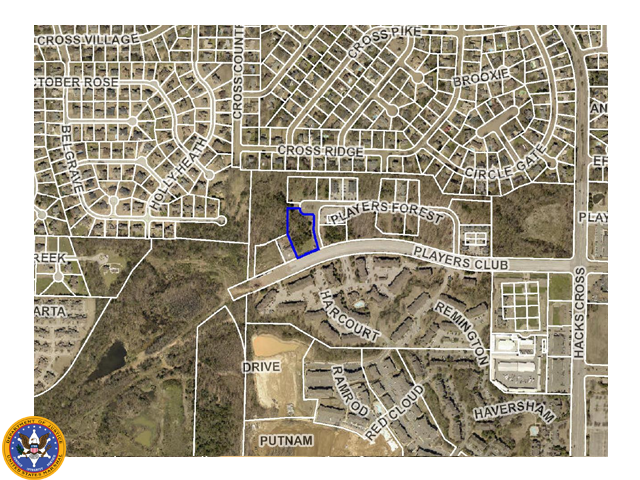 1.16+/- acre commercial building lot located in Players Forest gated Business Park. Zoned OG, General Office. 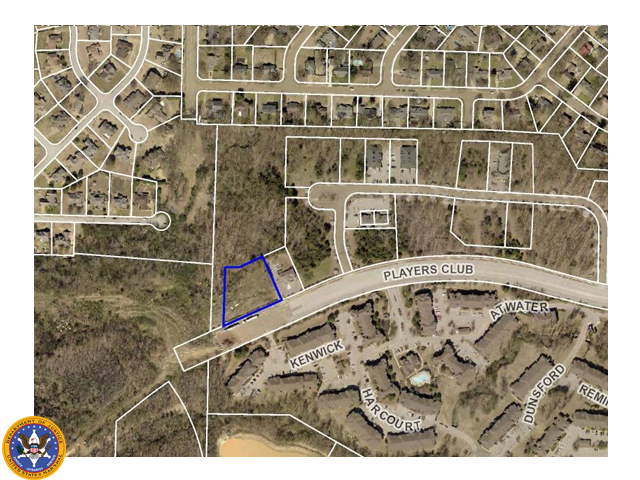 1.14+/- commercial building lot in Players Forest commercial gated office park. Zoned OG, General Office. 1.70+/- commercial building lot in Players Forest commercial gated office park. Zoned OG, General Office. Corner lot. Quiet country home with beautiful views. 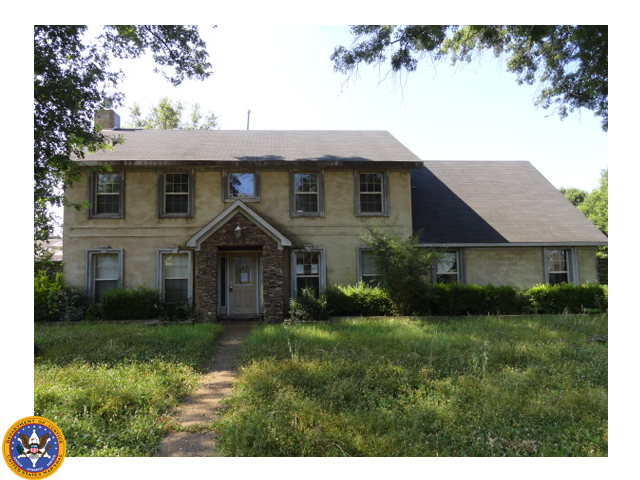 3 bed/2 bath on nearly 2 acres. Hardwood floors, refrigerator, stove, dishwasher and microwave. Open porch for enjoying the sounds of nature and watching the sunset. Historic Cape Cod style home. 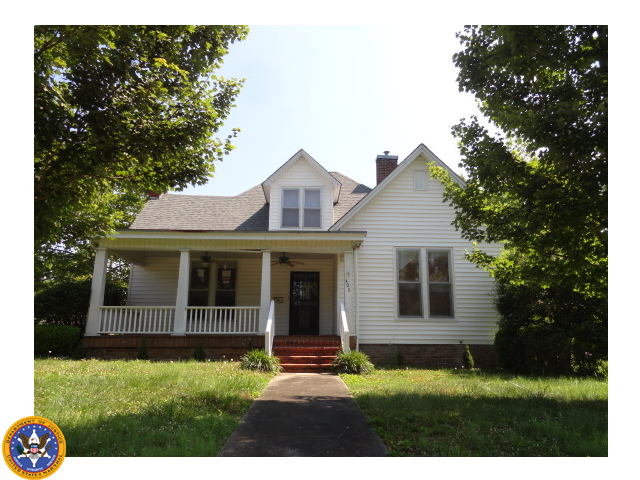 Large rooms and hardwood floors throughout. Detached 2 car garage with extra storage/shop room. Over 3,700 square feet on corner lot. 5 bedroom/3 bath home with 3 car garage. Hardwood, tile and marble floors. Largest home in subdivision! 36.84+/- acres with pasture, timber and pond. Perfect for your country estate, livestock, and crops. Property sold “As-is”. The Compass website will be under construction over the next few days. Some services, including some real estate listing pages may be affected. In the event you experience any issues or have questions you can contact us at 1-800-729-6466 or e-mail us here. Real Estate and Auction Industry Professionals.